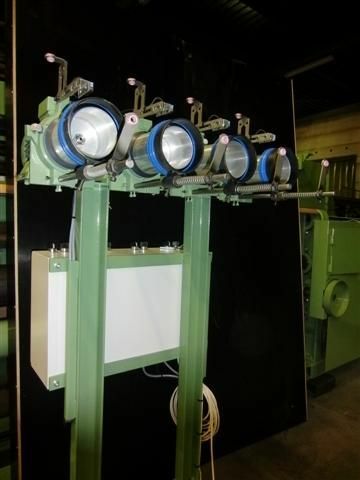 Weft accumulator or weft feeder for weaving machines or textile machinery. 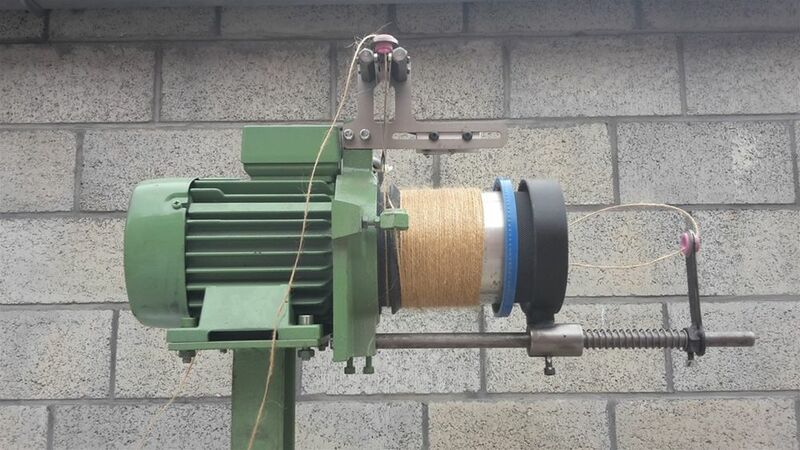 Special weft accumulator for thick yarn up to 8-10 mm thick. Used for rapier and projectile weaving machines. Works with any brand of machinery. Available with as many units as you want. Speed control from 50 to 1500 meters per minute. Different yarn types and counts can be woven on the same weaving machine. No need to install anyting. 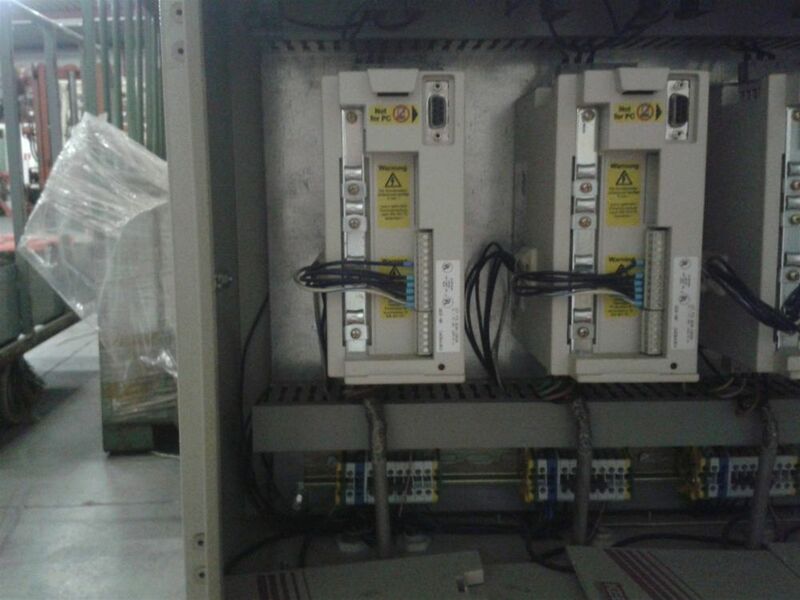 Very reliable and high performance.